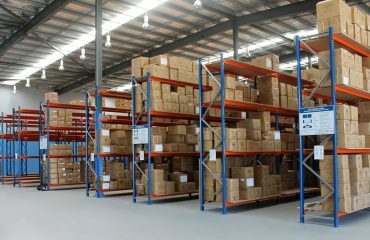 How often should my pallet racking be inspected? 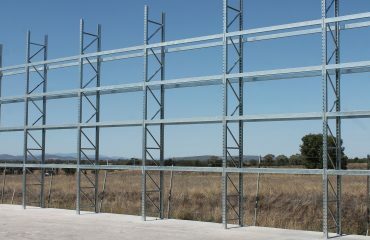 Did you know the Australian Standard for Steel Racking (AS4084-2012) state that inspections should be carried out on a regular basis, and at least once every 12 months? AS4084-2012 applies to adjustable static pallet racking made of cold-formed or hot rolled steel structural members. It covers racking installed within a building, outside a building, and racking that forms part of the frame of the building. 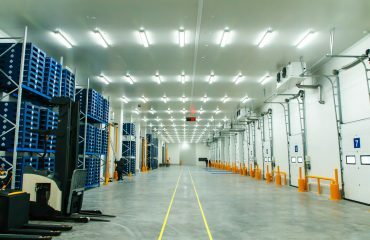 The Standard does not cover drive-in and drive-through racking, cantilever racking, mobile racking or racking made of materials other than steel. If you are concerned about the safety of your drive-in or cantilever racking please contact us, as there are other Standards that apply to these systems. (h) examine base plates and floor anchors. Storeplan has a dedicated team of experienced & highly trained assessors who are ready to carry out a rack audit to ensure it complies with the current Standards, and Work Health Safety (WHS) requirements. We then provide a comprehensive report on each of your racking bays & make recommendations for repairs or replacements, depending on the level of compliance. Our team of rack safety inspectors are committed to keeping you & your staff safe; act now and ensure your racking systems are up to scratch.